Enjoy a fine dining experience with a new group of people at Azure Restaurant. From its extensive wine cellar to a relaxing cocktail at sunset on the terrace overlooking the ocean, there's something to suit every mood and taste. Establish new connections over an exceptional dinner with DINE4SIX. Executive Chef Christo Pretorius is a graduate of the 1000 Hills Chefs School in Durban. His work experience includes positions held at the five-star Relais & Châteaux properties Kurland Hotel and Tsala Treetop Lodge, and the Cape Royale Hotel where he was Sous Chef at Bistro 1800°. Christo is known for his innovation and skill in combining flavours and creating dishes that celebrate seasonality and provenance. 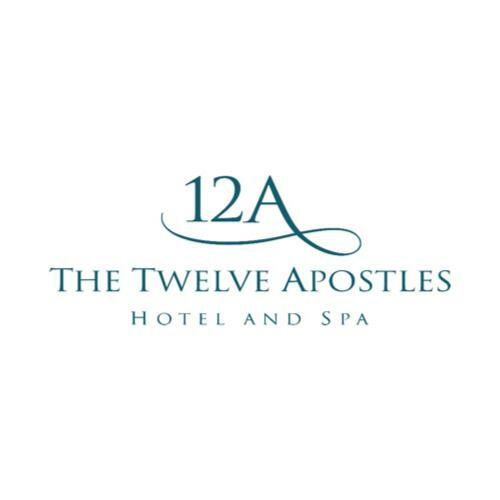 If ever a location and its 5-star cuisine were in harmony, it's at The Twelve Apostles Hotel and Spa. With stunning scenery and inventive South African cuisine, this award-winning establishment is nothing short of magical.